High performance and lightweight approach shoe where flexibility and control count. The women's X ULTRA 3 GTX is a technical trail shoe with a breathable-water-proof GORE-TEX® construction that's ideal for fast hiking on mixed terrain. 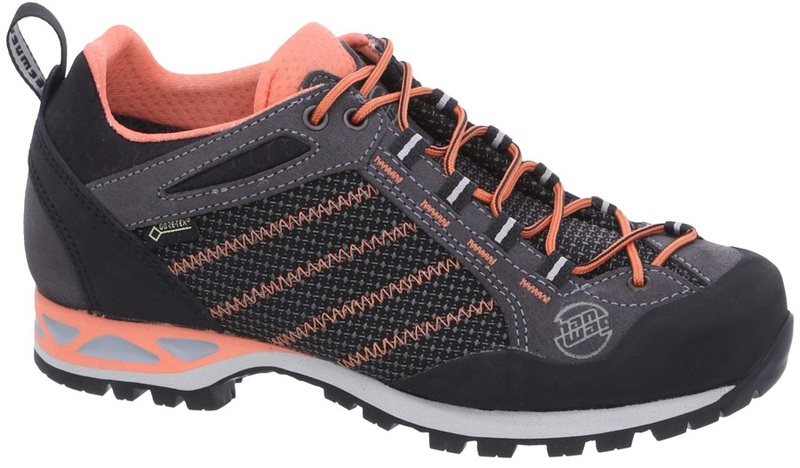 Tackle the trails with this lightweight, versatile approach shoe from Evolv! Rock styled fit for both the approach and low-grade climbs. A lightweight, waterproof and breathable trail running shoe from The North Face that will keep you on your feet for longer! Experience guaranteed grip, insulation and comfort from the Merrell Thermo Freeze WTPF. Stable, breathable walking shoes that guarantee all-day comfort. 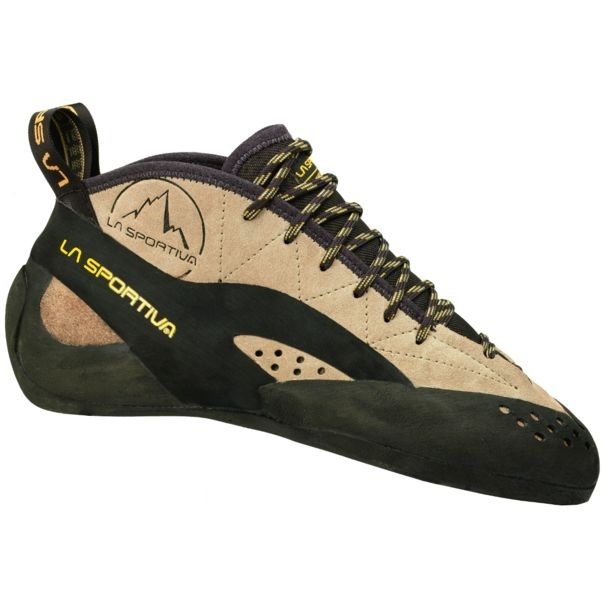 Boreal's Flyers approach shoe provides stability for easy climbs as well as for the approach. All-day comfort in uncomfortable places with the same great out-of-the-box fit you expect from Moab FST GTX. Low profile waterproof hiking shoes from Lowa with Vibram soles. A tech-loaded, function focused approach shoe from Dachstein. Comfort meets major versatility in this Keen classic. Ultra-lightweight ladies bouldering shoe from Hanwag.